All Three Locations We Will Be Closing Early At 5PM 4/18. The Hortons Family Will Be Honoring The Life Of A Dear Family Member, The Father Of Our Owner, John Rot. We Will Resume Normal Business Hours On Friday. Two of the lighting industry’s most well-known and respected experts will talk about the latest trends in lighting and answer your questions during a Facebook Live event at noon today, Thurs., June 22. Samantha Hart, luxury home editor for Better Homes & Gardens; and Jeff Dross, corporate director, education and industry trends for Kichler Lighting, will host the live event together during Lightovation 2017 International Lighting Show. Whether you want to know more about LEDs, energy-efficient lighting, fixture finishes, appropriate chandelier size, best pendant height, or all things lighting, Hart and Dross have your answers. 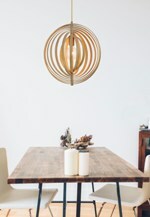 Just click, submit questions if you like, sit back, and pick up a few tips to enhance your home lighting. The 2017 issue of Lighting magazine is a great resource for home lighting and design inspiration. 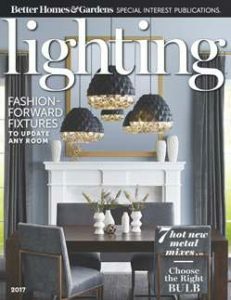 The magazine features tips from the pros and beautiful photos of the latest lighting styles. 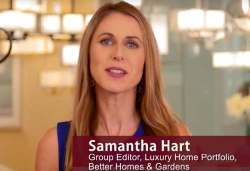 For more about how to light your home beautifully, view an ALA lighting trends video, featuring Better Homes & Gardens lighting expert Samantha Hart. Visit One of Our 3 Locations Today!